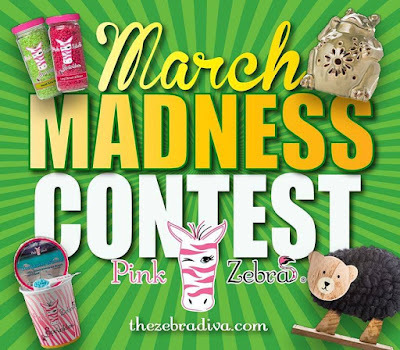 Free Pink Zebra Product Giveaway Each Week in March! I’ll be Giving Away FREE Pink Zebra Product Every Week This Month! Are you feeling lucky? March is here and its a great time to get a little crazy and have some fun! 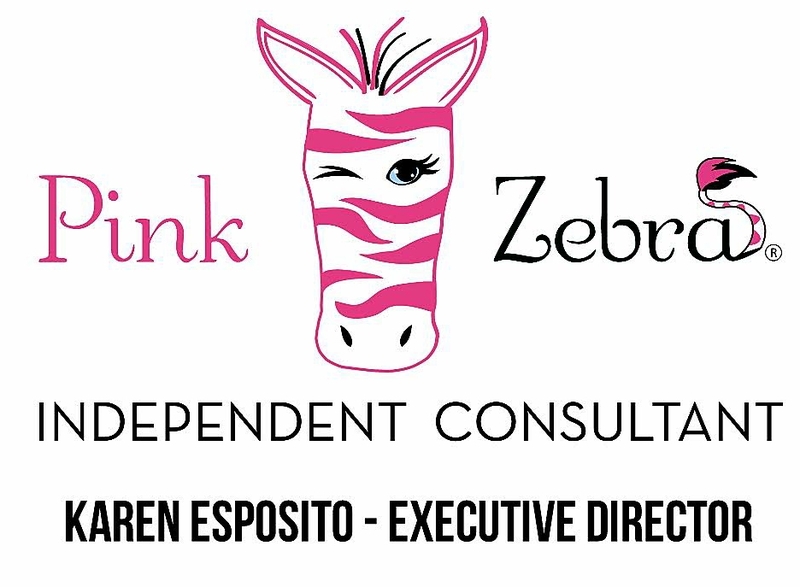 This month I will be giving away FREE Pink Zebra Products each week! Prizes will range from FREE Sprinkles, and Shades, to products from our new Soaks line. You wont want to miss this! Its EZPZ to enter. Simply fill out the form at the link below and you will be entered. Enter once and you’ll be eligible to ‪#‎win‬ all month long! then click the Share button to tell all your friends!